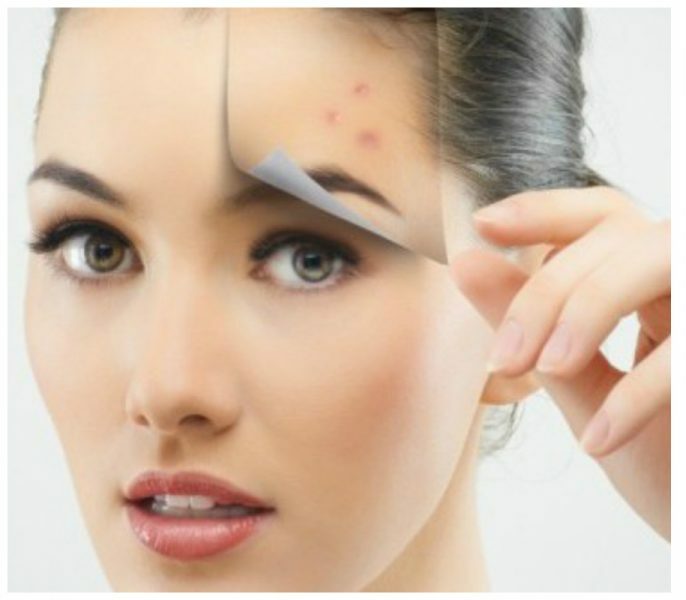 Getting rid of acne is only the first step toward achieving clear skin. Find out how to do just that in simple natural ways. Scars come in all shapes and sizes and can affect your appearance and make you self-conscious. Bear in mind that there is no procedure yet that can make a scar disappear completely. Treatments and remedies can only make it less noticeable. Before applying the home remedies, make sure to cleanse the affected area thoroughly. Coconut oil is another excellent ingredient that can help fade scars. The vitamin E, an antioxidant, in coconut oil accelerates the healing time and prevents new scars from forming. In addition, the lauric, caprylic and capric acids found in coconut oil stimulate collagen production, promote healing of damaged skin and reverse the free-radical damage. Put the warm oil on your palm and massage it onto the affected area for 5 to 10 minutes. Leave it on for at least 1 hour so that the skin absorbs the oil. For best results, repeat 2 to 4 times a day. Vitamin E oil is an effective antioxidant that can help fade scars. Its moisturising property hydrates the skin and helps repair damaged tissue and improve the appearance of scars. Open some vitamin E capsules to get the oil. Smear the oil onto the scar and massage gently for 10 minutes. Leave it on for about 15 to 20 minutes, then wash it off with warm water. Note: Test this on a small patch of skin first, as vitamin E oil may cause an allergic reaction in some people. Olive oil is another effective natural scar removal treatment. It is rich in vitamin E and helps keep the skin soft and moisturised. This, in turn, promotes the healing of damaged skin. For best results, use extra-virgin olive oil. Apply some warm extra-virgin olive oil to the affected area and massage using small, circular motions. Wait 30 minutes, then wipe off the oil with a clean cloth. You can also leave the oil on your skin overnight. Another option is to mix a little lavender oil in some extra-virgin olive oil, apply it on the affected area and massage gently for a few minutes. Leave it on for 20 to 30 minutes, then rinse it off with lukewarm water. Repeat either of these remedies several times a day until you get the desired result. Lemon contains alpha hydroxy acids, which have healing properties that can help treat scars of all types. Lemon can remove dead skin cells, promote the growth of new skin cells and improve skin elasticity. The vitamin C in lemon also helps regenerate and repair damaged skin. In addition, the bleaching property of lemon helps lighten scars. Apply some lemon juice on the affected area. Those who have sensitive skin can dilute the lemon juice with equal amounts of rose water or vitamin E oil and then apply it on the scar. Wait 10 minutes, then rinse it off with warm water. Repeat once daily until the scar fades. Note: As lemon can make your skin photosensitive, avoid going out in the sun immediately after use and be sure to use sunscreen when you go outside. Honey is a natural moisturiser, making it an effective scar removal treatment. It prevents accumulation of dead skin cells and stimulates skin tissue regeneration. Apply some honey on the scar, cover it with a bandage and leave it on overnight. The next morning, wash it off with warm water. Repeat daily before going to bed. Another option is to make a scrub with equal amounts of honey and crystallised sugar. Apply it on the affected area and scrub gently for a few minutes. Rinse it off with warm water, pat dry and apply a moisturiser. Use this treatment once or twice a week.